10 сентября 2018 года, на 75-ом году жизни, после тяжелой и продолжительной болезни отошла ко Господу матушка Кира Михайловна, верная спутница митрофорного протоиерея Михаила Протопопова. Кира Михайловна родилась в Харбине (Китай) в семье русского инженера энергетика Михаила Николаевича Рождественского и гречанки Евгении Георгиевны Евангелидис, фармацевта. 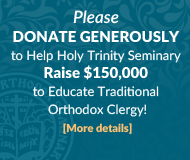 Дружно и с теплым гостеприимством данденонгский приход отметил свой престольный праздник в день Успения Божией матери. 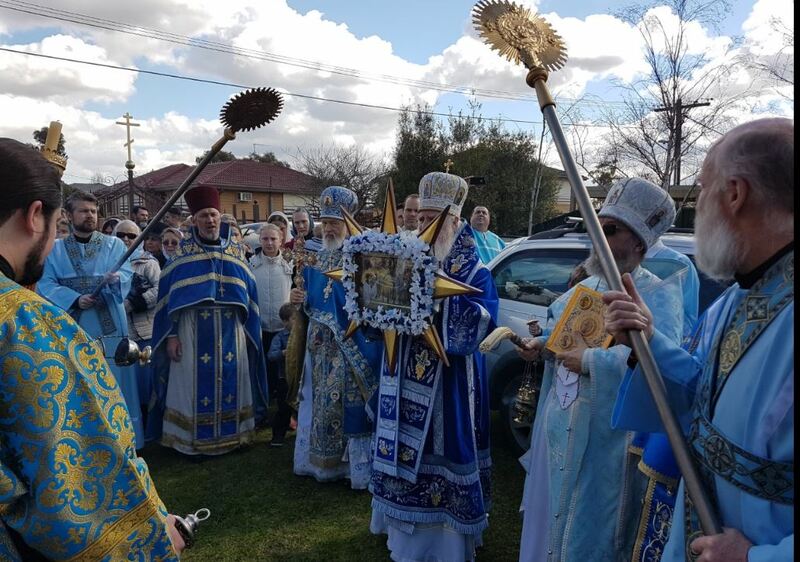 On Sunday, 2 September 2018, the feast day of Prophet Samuel, His Grace Bishop George of Canberra celebrated the Divine Liturgy at Saints Peter and Paul Cathedral in Strathfield together with Archpriest George Lapardin, dean of the cathedral, protodeacons Alexander Kotlaroff, Constantine Moshegov, Martin Naef and deacon Michael Storozhev. 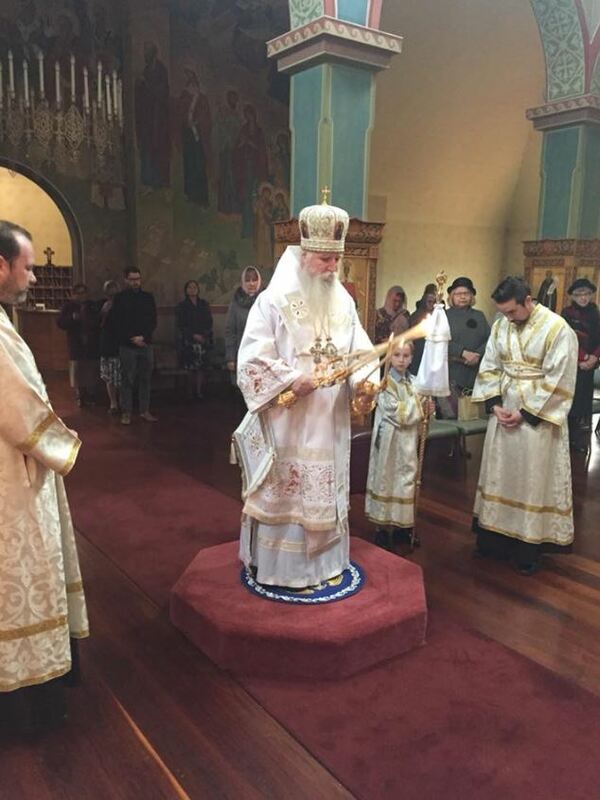 Following the Great Entrance, deacon Michael Storozhev was ordained to the rank of Priest. Fr Michael is assigned to the clergy staff of the cathedral. After the service the sisterhood prepared a festive lunch for all who attended. 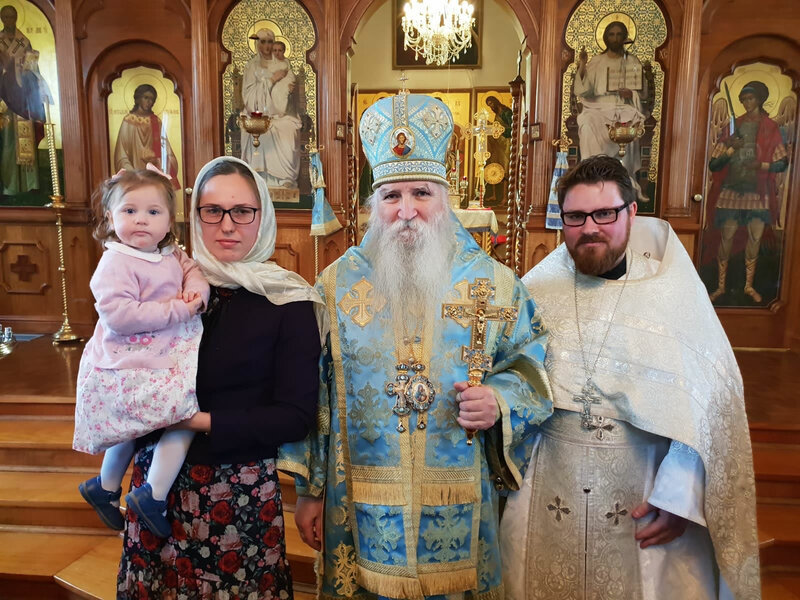 On Monday 27th and Tuesday 28th August 2018 Our Lady’s Dormition Church, Dandenong VIC celebrated its parish feast day. The services were lead by His Grace Bishop George. 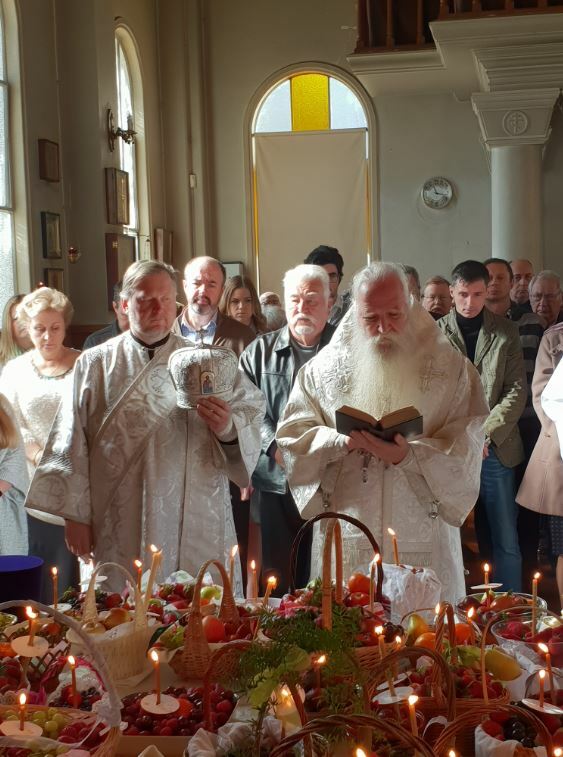 Co-served with His Grace were the rector Archpriest Michael Protopopov, priest Alexei Jukov and clergy from the neighbouring parishes. 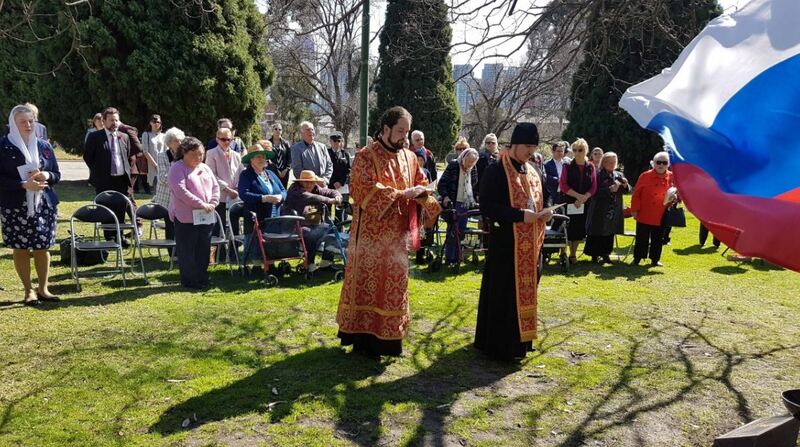 On Saturday 25th and Sunday 26th August 2018, His Grace Bishop George celebrates the services at the Holy Protection Cathedral Melbourne. 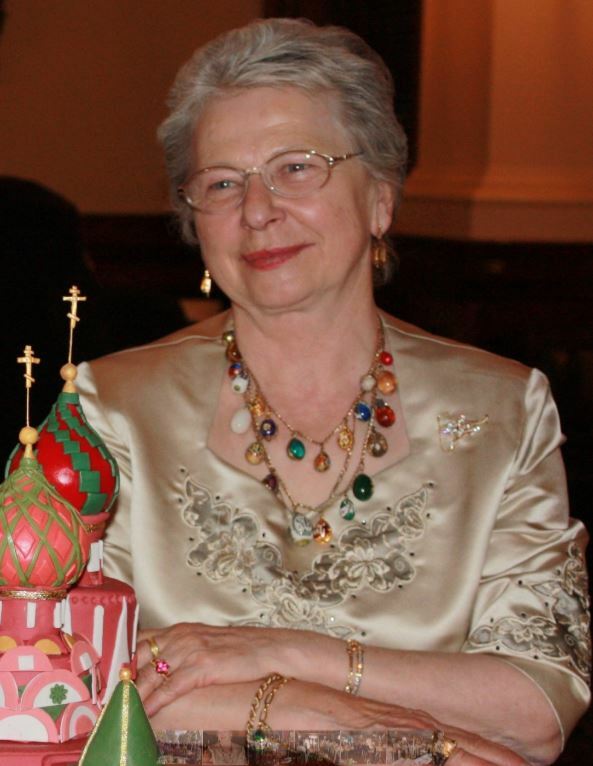 Co-served with His Grace were the cathedral clergy. 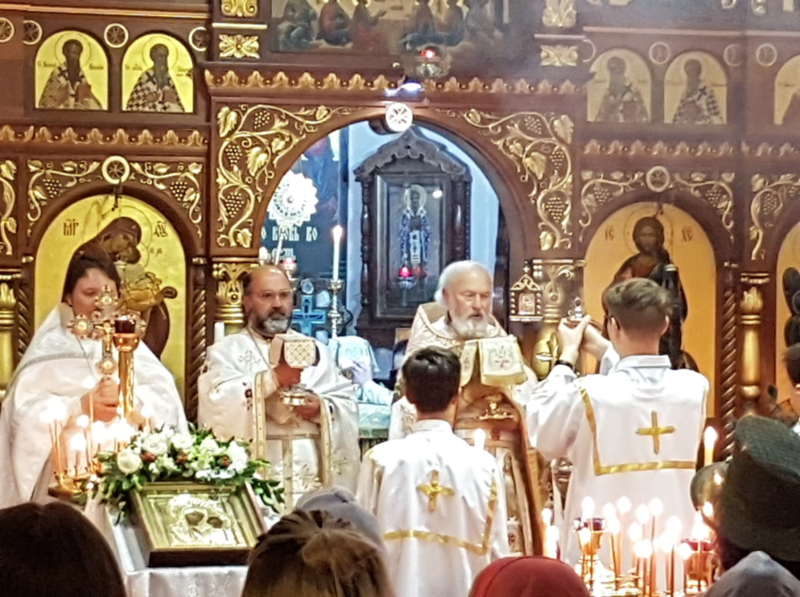 On Saturday the 18th and Sunday the 19th of August 2018, the great feast of the Transfiguration of our Lord, Bishop George of Canberra celebrated the Divine Services at Sts Peter and Paul Cathedral Strathfied NSW. 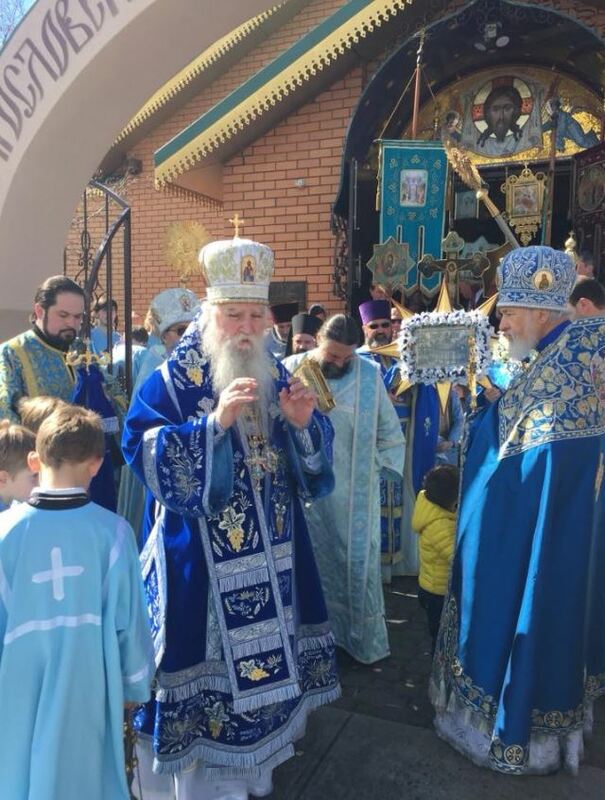 Co-serverd with His Grace were the cathedral clergy.